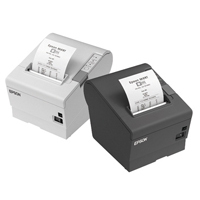 Metapace K-3 Top loading Cash drawer. 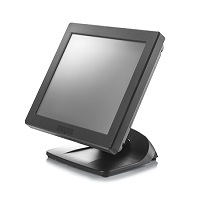 Offering an alternative drawer to the Metapace range while maintaining value for money. 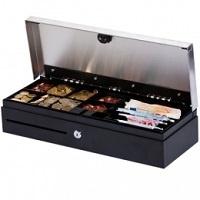 The drawer is priced well whilst giving you more space. 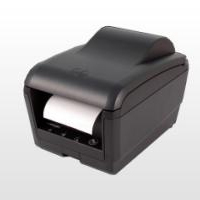 The Metapace K-3 Cash Drawers comes complete with an insert and is available in Black. 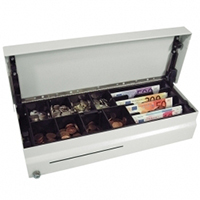 RRPfor this Cash Drawer is £159.59.